Don’t forget to keep an eye on our WPIAL Standings Page for an accurate look at where everyone sits in the playoff race. So far, 13 teams have secured their spot in the 2018 WPIAL football playoffs. With 49 spots still up for grabs, things are heating up as we head into the final third of the season. 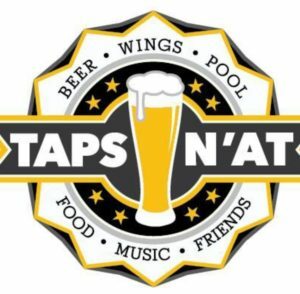 This year, our WPIAL coverage here at Steel City Blitz is sponsored by the fine folks at Taps n’at in Derry. North Allegheny clinches a first round bye with a win over Hempfield. Seneca Valley plays a non-conference game but can clinch a playoff spot with a Canon-McMillan loss. Central Catholic clinches a playoff spot with a win over Butler AND a Canon-McMillan loss. Mt. Lebanon clinches a playoff spot with a win over Pine-Richland OR a Canon-McMillan loss. Norwin clinches a playoff spot with a win over Canon-McMillan. West Allegheny has clinched a playoff spot. Upper St Clair clinches a playoff spot with a win over Moon. Bethel Park clinches a playoff spot with a win over Baldwin. Peters Twp clinches a playoff spot with a win over Chartiers Valley AND a loss by either Baldwin or Moon. Gateway, Penn-Trafford, and McKeesport have clinched playoff spots. Franklin Regional clinches a playoff spot with a win over Connellsville OR losses by both Latrobe and Albert Gallatin. Mars clinches a playoff spot with a win over Fox Chapel and a loss by either Shaler or Armstrong. North Hills clinches a playoff spot with a win over Armstrong. South Fayette clinches a playoff spot with a win over Highlands. Thomas Jefferson clinches a playoff spot with a win over Laurel Highlands. 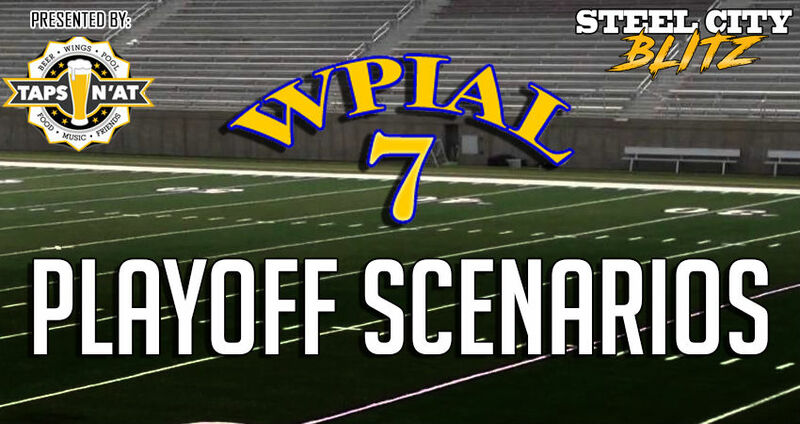 The winner of West Mifflin-Belle Vernon clinches a playoff spot. The loser of West Mifflin-Belle Vernon clinches a playoff spot if Thomas Jefferson wins. Aliquippa clinches a playoff spot with a win over South Park. Beaver Falls clinches a playoff spot with a win over Waynesburg. Aliquippa and Beaver Falls clinch home playoff games with wins by both teams and a loss by Central Valley. Shady Side Academy and Steel Valley have clinched playoff spots. Avonworth clinches a playoff spot with a win over East Allegheny OR a Valley loss. East Allegheny clinches a playoff spot with a win over Avonworth AND a Valley loss. 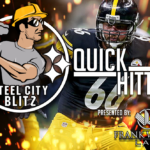 Beth-Center clinches a playoff spot with a win over Washington OR a Frazier loss. Charleroi clinches a playoff spot with a win over McGuffey OR a Frazier loss. Mohawk plays a non-conference game but can clinch a playoff spot if Freedom beats Neshannock. Freedom clinches a playoff spot with a win over Neshannock. Riverside clinches a playoff spot with a win over Ellwood City AND wins by New Brighton and Freedom. Burgettstown plays a non-conference game but can clinch a home playoff game if both Serra Catholic and South Side Beaver lose. OLSH plays a non-conference game but can clinch a playoff spot with a Cornell loss. Rochester clinches a playoff spot with a win over Northgate. Clairton has clinched a playoff spot. Jeannette clinches a playoff spot with a win over GCC.